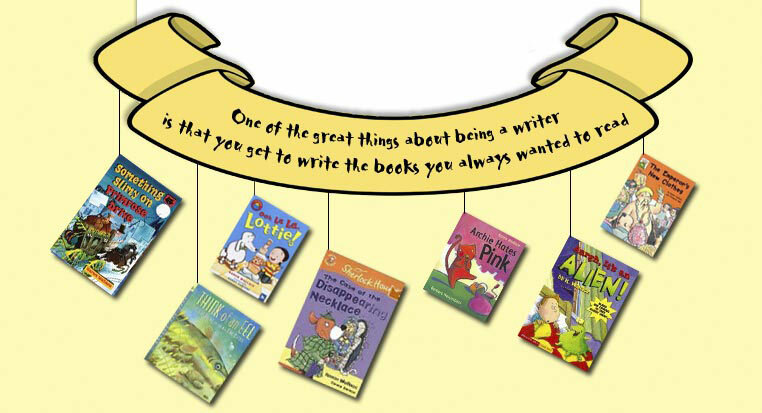 There are many children’s books sites with more appearing every day. Here are a few to look out for. Remember the reviews are only one person’s opinion but often that’s a good place to start. All kinds of useful links and book news generally. There is also an amazing archive of author interviews. A site for teenagers set up by teenagers. Good reviews and easy to use. Lots of fun and excellent reviews. A fine site with a wide selections of books and reviews. New reviewers are always welcome. Find the Young Reads section. There are some really good suggestions for books that are linked to different parts of London.